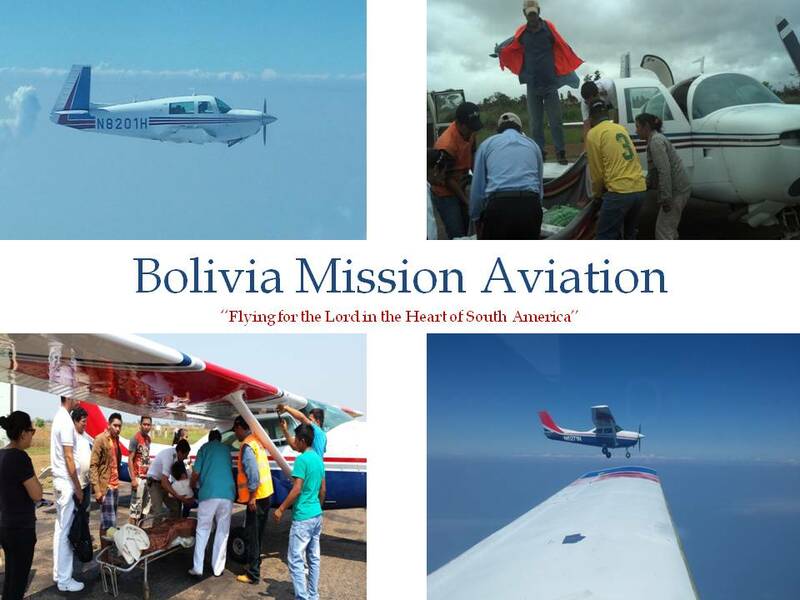 Bolivia Mission Aviation: What a year 2012 has been thus far! What a year 2012 has been thus far! What a year 2012 has been thus far! I have been flying airplanes as usual, making the long flights from North America to South America and back up again. In between I’ve had a few experiences along the way and I’d like to share them with you. The Lord has surely been with me these past few months since I last updated my blog. The following are three short stories of the Lord’s ever watchful eye over me and those around me. In July I left Bolivia in the Twin Comanche. The plan was to bring the airplane up to David in the states while he flew it back to Bolivia and I would then continue on to Venezuela to meet Saray’s parents. I picked up Saray in Guyana after dropping off the airplane and together we continued our travels by land through the Guyanese jungles. We boarded a minivan headed for the border with Brazil. It was a typical hot and humid ride as we bounced in and out of pot holes on a dirt road in the middle of the night in the middle of nowhere. At around mid-night the mini-van ran into deep water, the driver tried to forge across the flooded road. We quickly got stuck, the engine quit and the lights went out, plunging us into darkness. The cabin quickly started to fill up as water rose around us. Adrenaline kicked in and I quickly climbed out a window. The current was very strong as I managed to tie a rope from the van to a tree alongside the road. Holding a small flashlight between my teeth I was able to pull Saray out and get her to solid ground. The other passengers in the van were able to get out but they opted to stay on the roof. Against my advice they stayed up there all night. In the morning another van that was passing by pulled our van out of the water. Thankfully no one was hurt as the van was able to stay upright all night long. A few weeks went by and now I was back in the states preparing to bring a single engine airplane to Bolivia. The airplane is greatly needed in Bolivia, and after much deliberation the plane was ready to head south. My time in the states had been longer than planned, and I had now a fiancee waiting to be picked up in Guyana on my way to Bolivia. Bad things seem to always happen at night. I had decided not to fly a single engine over open water at night, but I figured that my first leg of the journey from Collegedale to Miami would be alright. So I took off around 11ish on a Saturday night together with Gabriel Jones, a new GMI pilot that will be based in Bolivia. The plane was loaded with supplies headed for the various projects down south. Weight was near the airplanes maximum allowed with plenty of fuel. The airplane had recently come out of maintenance and I had previously tested the aircraft before its maiden voyage. Everything was normal on the run-up. I lined up on the runway, advance the throttle and started rolling. Acceleration was a bit sluggish but none the less acceptable I figured as I was fully loaded. About half way down the runway I pulled the airplane into ground effect a few feet off the runway as I was now eating up way too much runway and the airplane was yet still not air borne. Now the runway I was taking off from at Collegedale slopes downhill and has a drop off at the end with small hills on both sides. It’s a nasty little runway and it’s had its fair bit of accidents in the past. All I could think of was that drop off and the trees down below. I didn’t have the room to stop so I coaxed the plane out of ground effect as the stall horn blared in our ears. Gently I eased the nose up as we flew over the drop off. The plane tried to climb but there just wasn’t enough power. Somehow we managed to gradually climb, getting just a few feet per minute rate of climb as the stall horn continued to sound. We reached an altitude where I could turn over the hills and just like that full power came back! The airplane catapulted forward with its new found power and we quickly climbed to safety. The airplane has never had the same problem again and we still don’t know why it did that in the first place. I’m finally back in Guyana five weeks later than I had anticipated. Happy to be reunited again, we decide to go for an evening walk. Walking hand in hand between two street lights we start to feel uncomfortable with our surroundings. I glance back behind me and I see someone coming up behind me on a bicycle. He gets closer and it seems as if he will run me over so I turn around to get out of the way. He stops and raises something over his head, I yell at him and back away, Saray screams as the machete hits me on the neck. Another hard blow as the blade bounces off my chest with a pinging sound. I’m stunned at what’s happening. In seconds he’s gone having taken Saray’s cell phone. We get to a lighted area, fearing the worst I ask Saray if she is ok, not a scratch on her. She looks at my neck where I know I’ve been badly wounded. But miraculously I only have a small cut and a bit of blood. Unbelievable! I could have died had he hit my main blood supply! The Lord preserved my life yet again. Without a doubt I know the angel of the Lord was between me and my assailant. The sound the machete made was like metal hitting metal. There is no other explanation. The Lord has shown me again and again that I am not alone. Satan is furious, trying all that he can to take me out, but the Lord has a work that needs to be completed. Until the Lord decides, I will continue to work for him faithfully. I pray that this is also your desire. Wow! Amazing stories that point back to the Lord's protection. I'm praying for you, Herman, and am so happy for you and your feancee :) I saw the beautiful wedding invitation as well. Thank you for sharing and keep going forward in faith! Wow. God is good! Thanks for sharing Herman! Our prayers are with you!